Jobsite injuries are an unfortunate reality for many industries. When tragedy strikes, you have a right to compensation. The law firm of McCullough & Joseph has over two decades of experience fighting for the rights of workers who have been wronged. Employers have a duty to ensure you are properly compensated. When they try to get out of this responsibility, McCullough and Joseph have your back. We help you secure compensation for medical bills, pain, and suffering, wages lost, and civil suits when the case requires it. McCullough and Joseph want to reward you the justice you deserve. 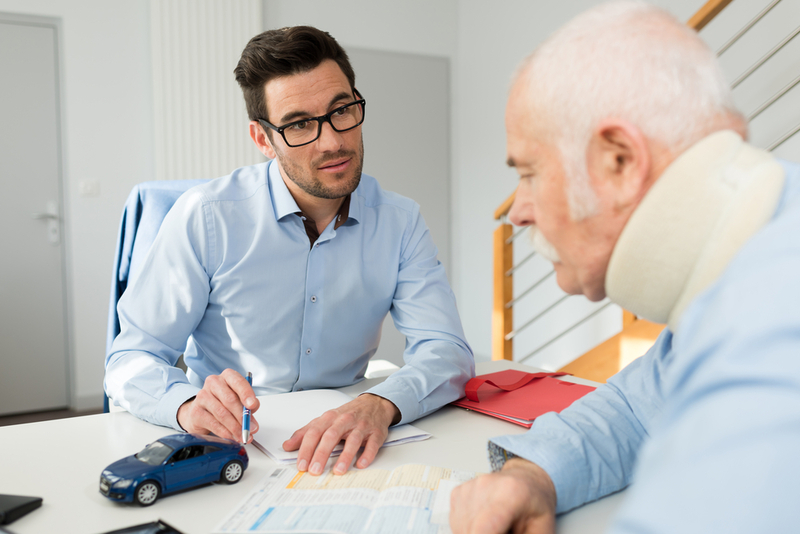 Workers compensation refers to an employers’ duty to ensure employees that suffer workplace injuries or long-term illness due to duties performed on the job are awarded financial compensation. This may include hospital bills, doctor’s visits, wages lost, and disability compensation. Workers compensation cases arise when employers fail to properly provide for the needs of an employee who suffered an injury or illness on the job. In New Jersey, all employers who are not covered by the federal government must provide workers compensation. The firm of McCullough & Joseph has helped workers fight for justice in the Cherry Hill, NJ area for over 20 years. Workers compensation cases are their specialty. As former Burlington County prosecutors, they understand the need to bring employers who fail to adhere to the law into compliance. Additionally, they understand the importance of awarding victims the proper compensation they deserve. Contact them today for a consultation.